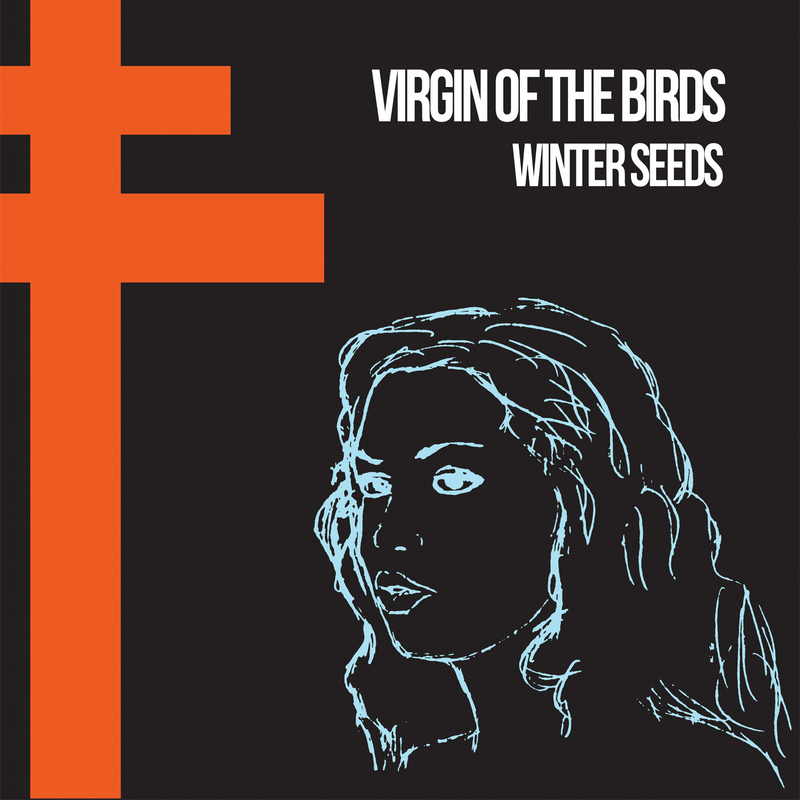 Named after a poor English translation of a Salvador Dali painting, Virgin of the Birds treads a line between intimate, lo-fi pop and the occasional grandeur of early art rock. 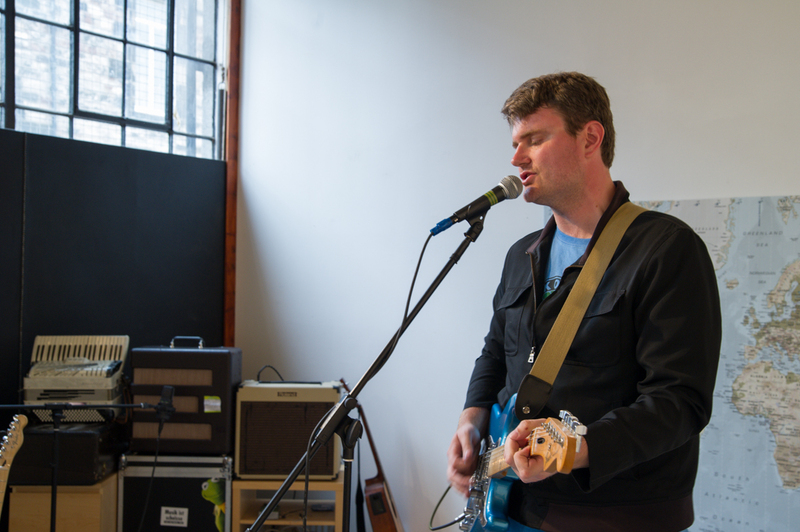 Songwriter Jon Rooney has written, recorded and performed as Virgin of the Birds in both solo and band configurations, releasing two LPs on Scotland's Song, By Toad Records, five EPs and contributing to numerous compilations. 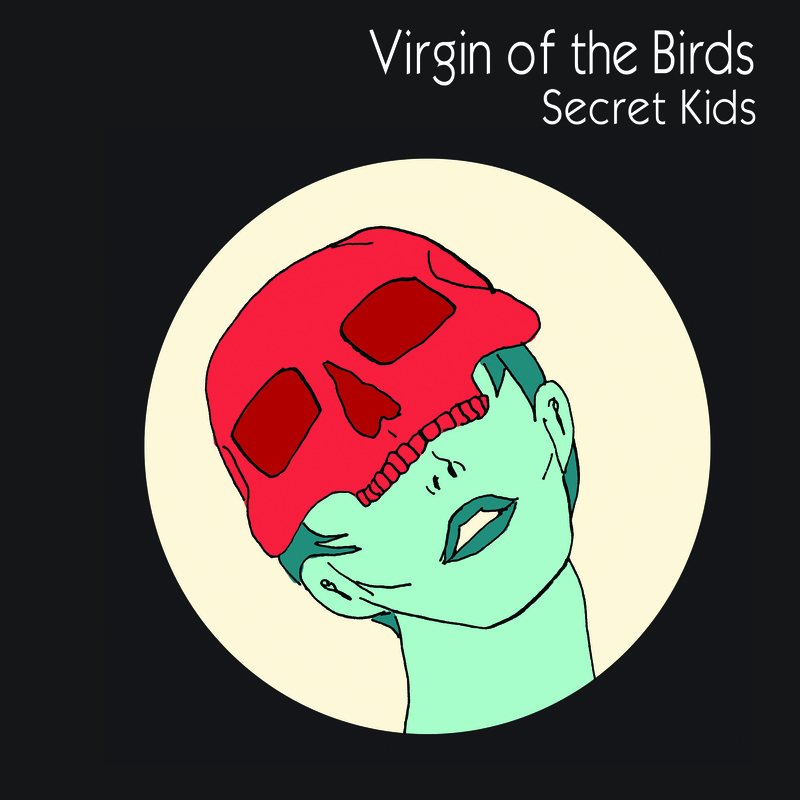 Upon its release, Virgin of the Birds 2016 LP Secret Kids was described by AmericanaUK as "a marvelous record from beginning to end." 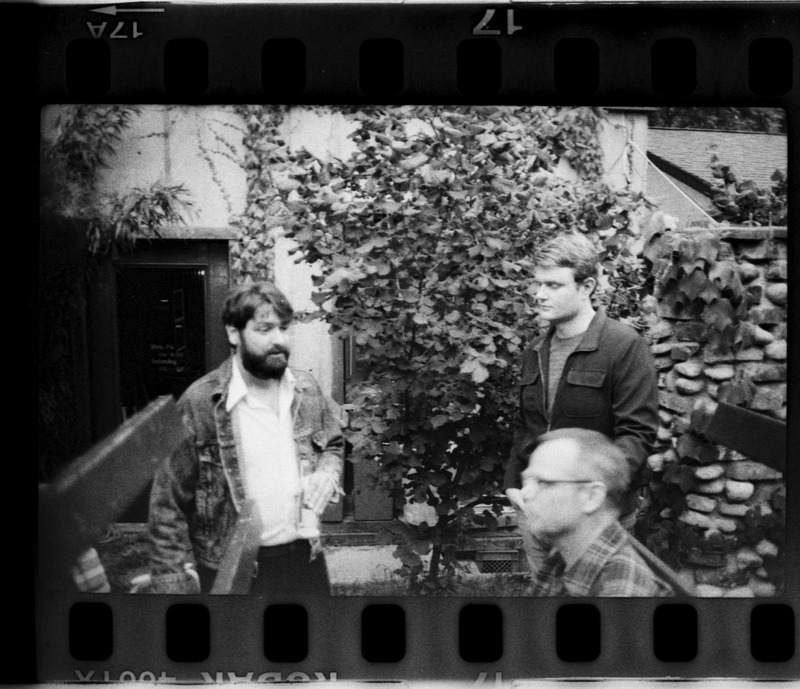 and Shindig Magazine called out "deft lyrics coming on like the product of a latter-day Lawrence from Felt …beguiling, hypnotic and, yes, literate." 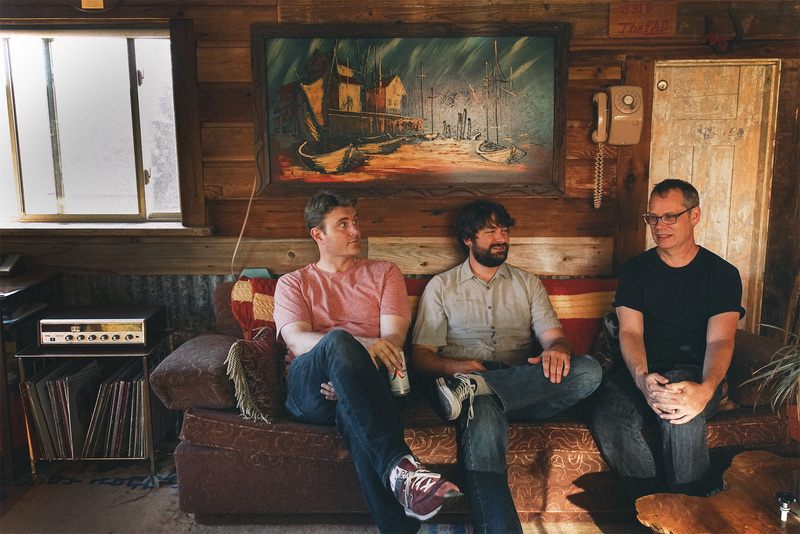 Whisperin' and Hollerin' declared: "these are songs that invite reverie and revelry; tunes to be devoured whole then savoured individually."